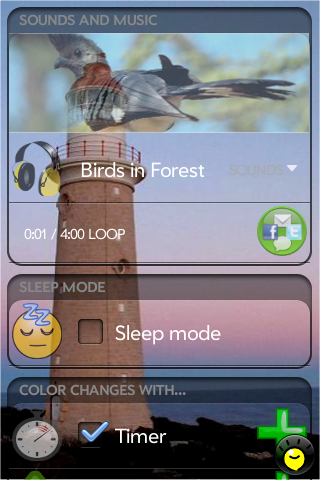 Color My Dreams : Update 1.1.0 | What’s new ? – Soudn volume increased to 6 dB. ← Palm Pré France : update 0.3.1 !